2. Professional design team :Your reasonable idea is acceptable logo can be made by your customisized. 2.Q:What is the MOQ policy9 A: Generally 300pcs, but the more you order the cheaper it will be . 4.Q:Can we print a logo on the products9 A: Yes, it depends on your request,but the price you should contact with our team. 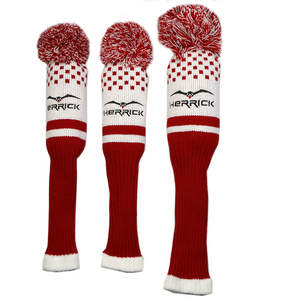 Our technical workers have exquisite technology in hand-made headcovers. Our customers are from all over the world, especially in U S A, Europe, South Korea. All our products are 100% Gauranteed for your satisfaction, Welcome order and wholesale. of course many in South Korea and Japan. Hoping to build business relationship with your company . Since we are factory ,you may save a lot of cost when you import from us . It takes 10-15 days to customize a new sample. 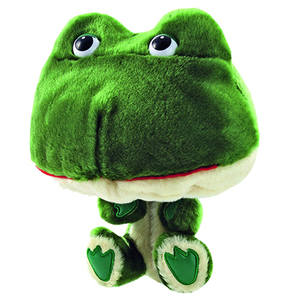 The shipping time is 3-5 days via above express. It takes 40-50 days for production of bulk orders. Dongguan Winwin Stitching Products Co., Ltd.
2. Price: Reasonable price based on mutual benefit with good after-sales service. 3.Service: We have good experienced on the sample development, production and shipment. We work with the best forwarders , make the shipment safe and on time, do our best to save your cost. Alibaba.com offers 1,247 wood club cover products. About 39% of these are other golf products. 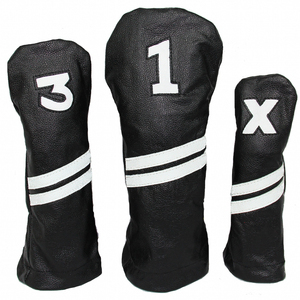 A wide variety of wood club cover options are available to you, such as polyester, pu. You can also choose from free samples, paid samples. There are 1,249 wood club cover suppliers, mainly located in Asia. The top supplying countries are China (Mainland), Hong Kong, and India, which supply 80%, 17%, and 1% of wood club cover respectively. Wood club cover products are most popular in North America, Western Europe, and Domestic Market. You can ensure product safety by selecting from certified suppliers, including 305 with Other, 93 with ISO9001, and 42 with OHSAS18001 certification.